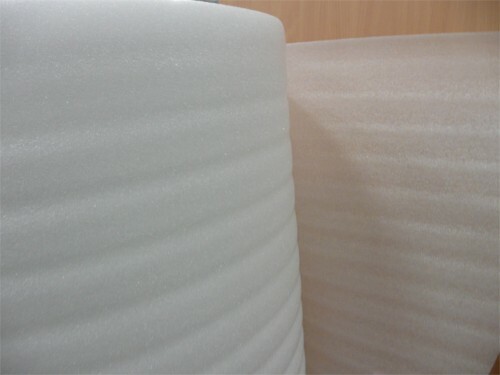 Foamed polyethylene (EPE) is waterproof, mechanically resistant, it protects against repeated shocks, extremely chemically resistant and fully recyclable. 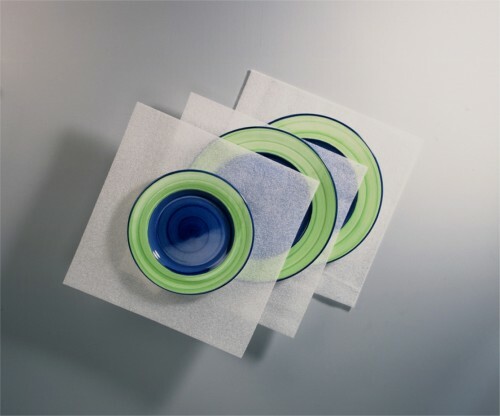 It is used primarily for protective packaging of furniture, electronics, automotive parts and other products. on request it is possible to produce sheets, bags and edges from this material. – absorbs repeated impacts on the product and in doing so it does not significantly lose its protective ability. 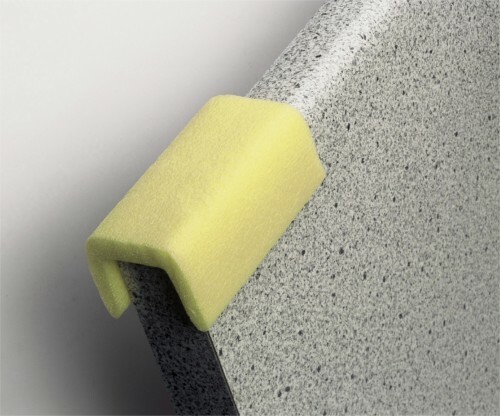 special series: Stratocell® FC, Stratocell® 35, Stratocell® 65 and Stratocell® 100.
thickness: 25 – 50 mm. can be pressed and welded with hot air.